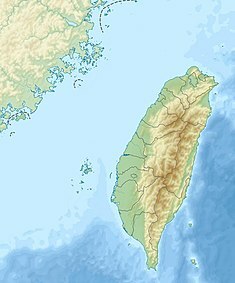 ^ Taiwan Nuclear Power. World-nuclear.org. [2014-05-01]. ^ Design Features of Nuclear Power Plants. Atomic Energy Council. [December 3, 2014]. ^ 核能三廠 - 行政院原子能委員會全球資訊網. [2013-02-28]. ^ 4.0 4.1 4.2 4.3 表 5 國內核電廠歷年發生事故 (PDF). : 9. （原始内容 (PDF)存档于2015-09-24）. ^ 戰後台灣歷史年表. 中央研究院主題計畫. [2018-07-08] （中文（台灣）‎）.